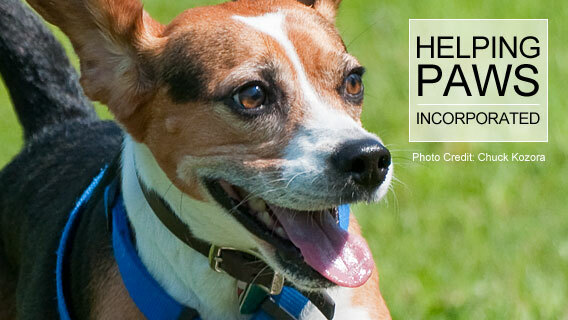 Helping Paws is a non-profit 501(c)3 organization. We are committed to support local animal rescue groups through fundraising, finding forever homes for adoptable animals, public education of responsible pet ownership and promoting spay and neuter programs. The groups listed below rescue animals from kill shelters and take in stray animals. They welcome the animals in their homes and treat them as one of their pets. They are not shelters. They do utilize foster homes. and are always lookiing for new foster homes. They want their adoptions to be forever. Any time any of their adopted dogs and cats cannot stay in their current placement, they are to come back to them, no questions asked.